Take your smartphone photography to the next level with the Huawei P20 lite. The 16MP dual camera with dedicated bokeh lens and wide aperture put stunning results within reach.The Huawei P20 lite takes selfies seriously. 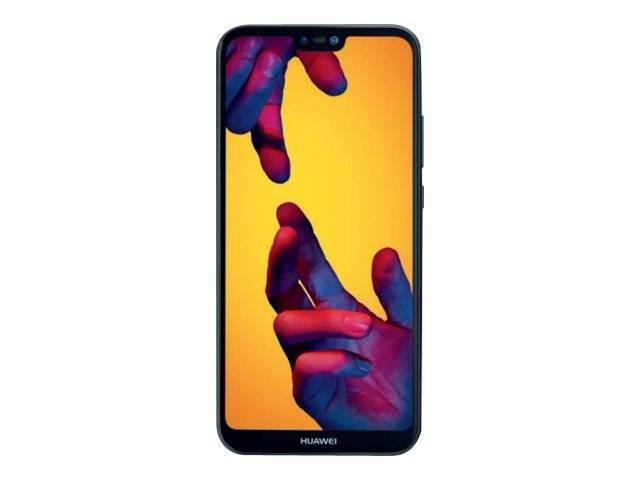 The selfie camera uses light fusion technology to capture much brighter and clearer selfies in any condition.The beautiful 5.84" FHD+ display is your window to everything you love, all smartly organized with Huawei's intuitive user interface.The strong metal frame with a hardened glass body feels wonderful in your hand.Your Huawei P20 lite won't slow down over time. You can expect the same speed and performance for longer.Keep your content safe with fingerprint access. No codes to remember, just place your finger on the sensor and you're in. 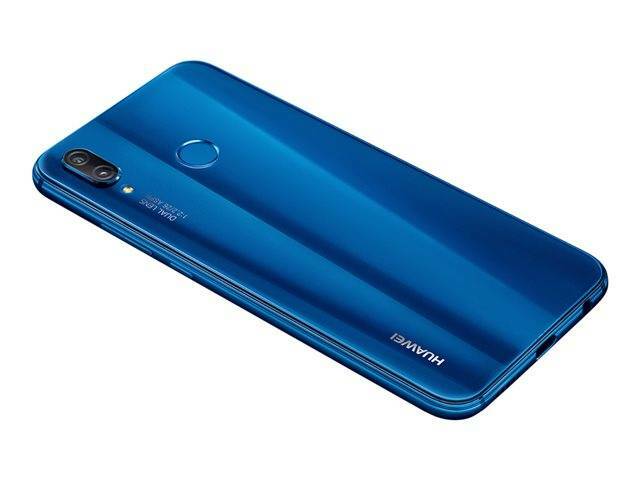 The Huawei P20 lite takes selfies seriously. The selfie camera uses light fusion technology to capture much brighter and clearer selfies in any condition. The beautiful 5.84" FHD+ display is your window to everything you love, all smartly organized with Huawei's intuitive user interface. The strong metal frame with a hardened glass body feels wonderful in your hand. Your Huawei P20 lite won't slow down over time. You can expect the same speed and performance for longer.